Thanks to everyone who wore their Christmas Jumpers today! to their parents and carers. The afternoon nursery will have their Nativity on Wednesday 17th December at 10:30 am. 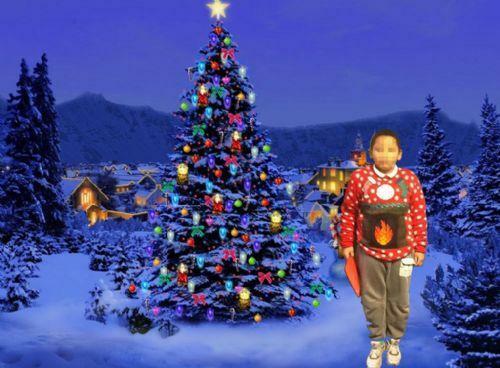 Year 3 and 4 will perform their 'Winter Wonderland' to parents and carers at 2pm on Wednesday 17th December.